Time to build that dream home and take advantage of the beautiful sunrises and sunsets! 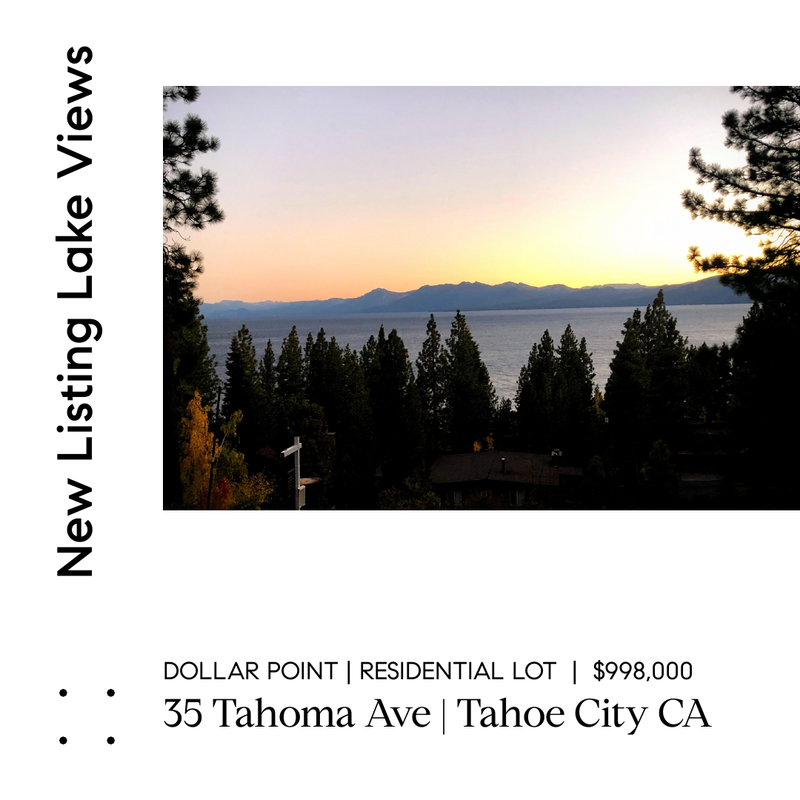 Spectacular residential lot at 35 Tahoma Avenue in Tahoe City, with lake views in one of North Lake Tahoe’s most desired neighborhoods. Plans available for the making of an amazing mountain home. Dollar Point HOA amenities with private pier, sandy beach, buoy, pool and tennis courts. Enjoy the outdoors year-round with nearby hiking, paved bike paths, cross-country skiing, and short distance to downtown Tahoe City for shopping and dining. Contact Team Blair Tahoe at 530.581.1400 or email us at info@teamblairtahoe.com for more details.